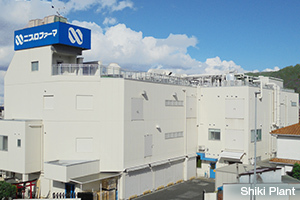 While the Odate, Ise, and Kagamiishi plants handle mass production, the Shiki Plant (injectables), and the Shirokita Plant (orally administered drugs) undertake small-lot production of a large number of products. These plants enable a response to the needs for the production of investigational products or for initial production of small lots at low cost. These plants also play a role of risk mitigation, functioning as a supplemental plant in the event of disaster as part of business continuity plans (BCP). 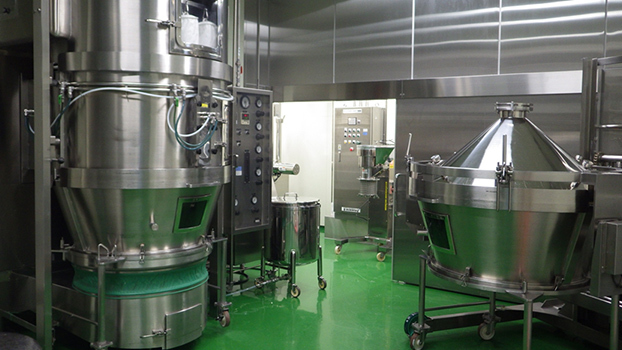 These plants are suitable for production on a small (10 kg to 20 kg) to moderate scale (100 kg to 150 kg), particularly of tablets, fine grain agents, powdered drugs and capsules. These plants are also capable of producing oral disintegration tablets on a small scale or for use in clinical trials. 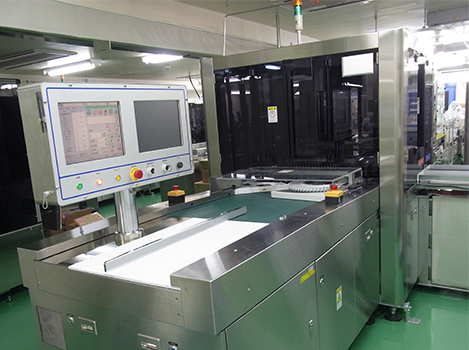 These plants are also equipped with UV laser marking facilities, which are capable of printing fine letters on the surface of tablets and PTP products featuring a universal design, which enables patients to easily press the tablets through the package. 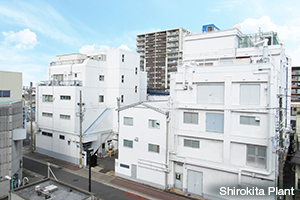 Shiki Plant is suitable for the production of investigational products and orphan drugs. 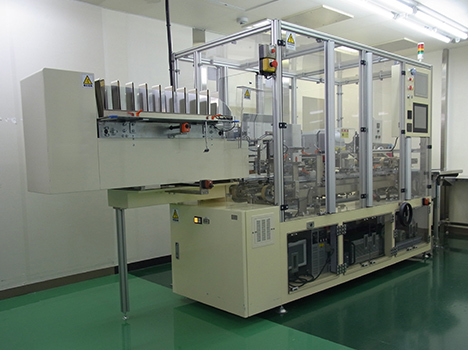 Along with producing contracted injectables, the Shiki Plant produces glass ampoules and vials (fluids/powders) in small lots, and is particularly suitable for the production of investigational products and orphan drugs.